Beer is extremely sensitive to the influence of oxygen. 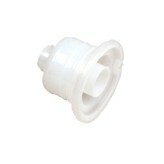 To meet a required shelf life of 8 months is a challenge for the packaging components. High barrier properties on one side and high flexibility on the other side have to be achieved. 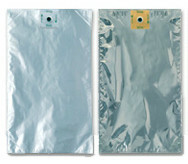 25 l bags with a multi-layer PE foil structure and a metallized layer guarantee the required shelf life of 8 months before connection. 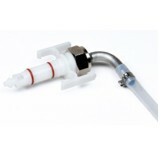 The spout components are essential for the total oxygen barrier and the hygienic properties of the system. Boxes for 25 l bags made from corrugated cardboard. Great stability and humidity resistance. Easy to recycle. Great space for branding purposes.